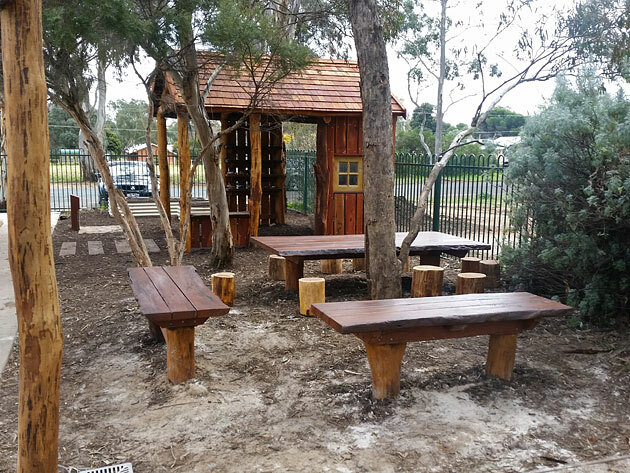 Raw Boards specialises in timber playgrounds, natural edge garden furniture, table settings, mail boxes, recycled timber tables, and quirky indoor furniture. 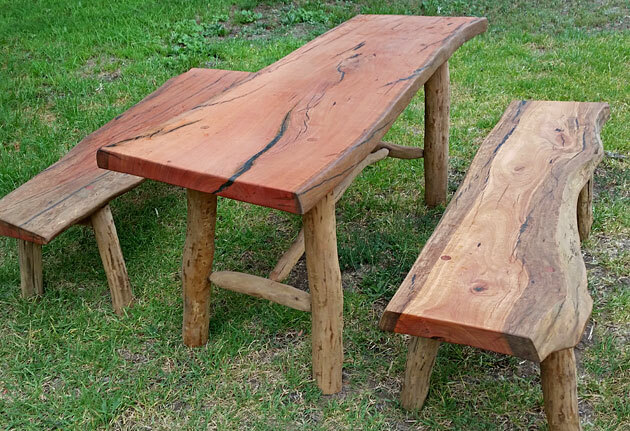 You can also buy milled timber slabs for your own creations. Nature crafts amazing shapes and patterns that are lost by cutting timber into neat boards. 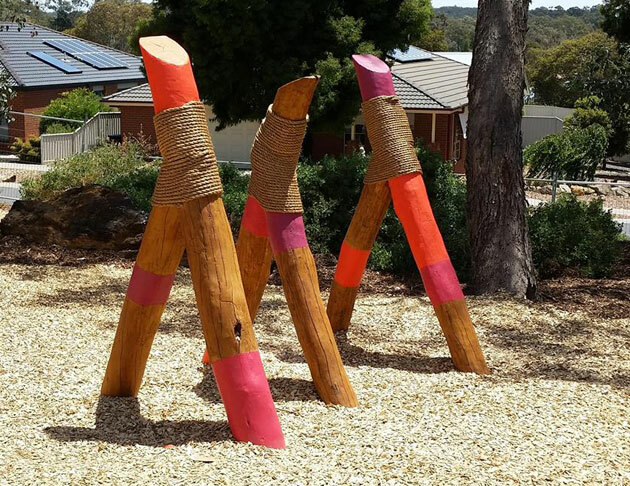 Linton Torr, a former woodcutter and shearer, has knocked around the bush long enough to see beauty in all kinds of materials. 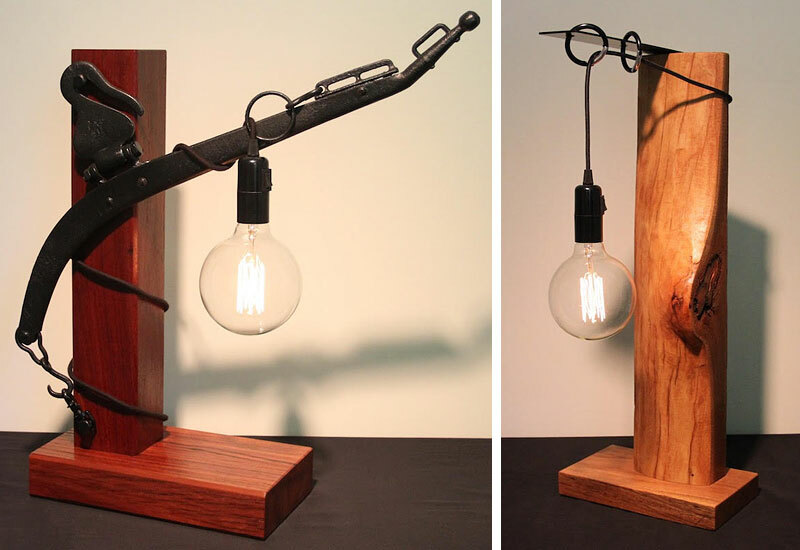 In his hands gnarly trunks, tangled burls, and rough-sawn slabs become surprisingly lyrical furniture. Outdoor furniture in particular nestles into its surroundings with casual charm. Linton collects unwanted timber from farms and homes around regional Victoria. Burning fallen trees and old posts is common practise in rural areas so collecting them for furniture saves a durable resource. 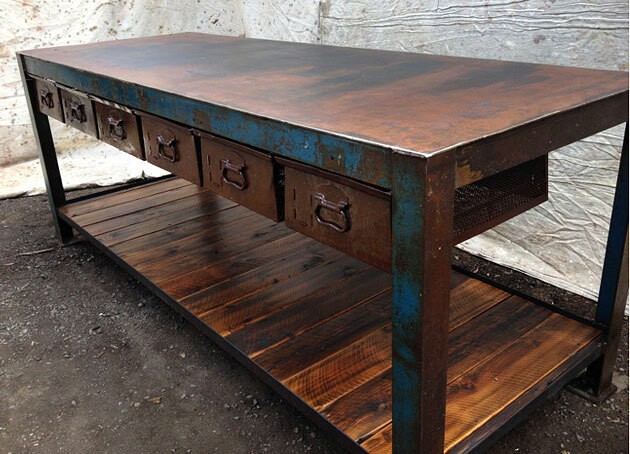 Salvaged timber also offers a wealth of irregularities like fiddleback and birds eye figuring, gum veins and organic curves to inspire unique designs. 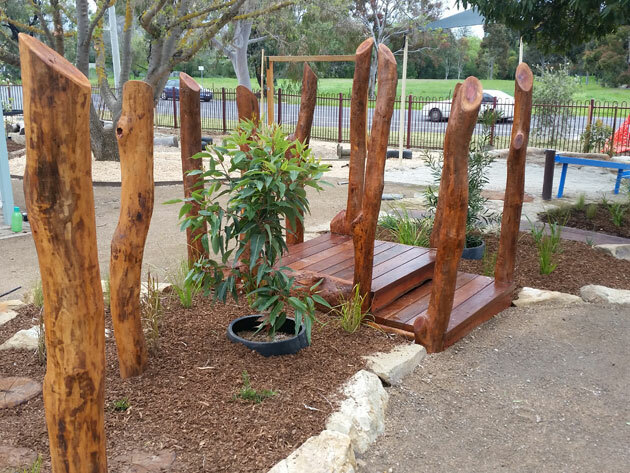 Raw Boards has created nature playgrounds for schools and councils. Whole tree segments and raw edge builds are a great way to take kids away from plastic boredom and back to imaginative play. 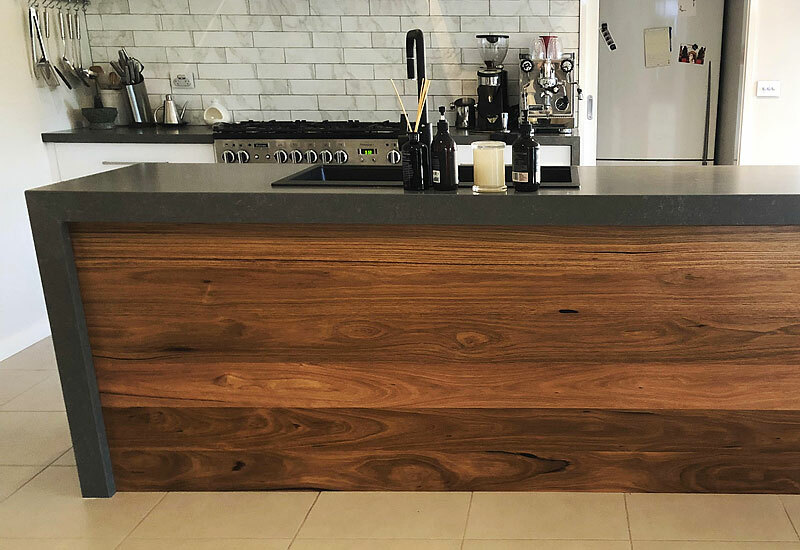 Whether you need furniture or inspiration, Raw Boards’ work is functional art that celebrates the variety and versatility of Australian timber. 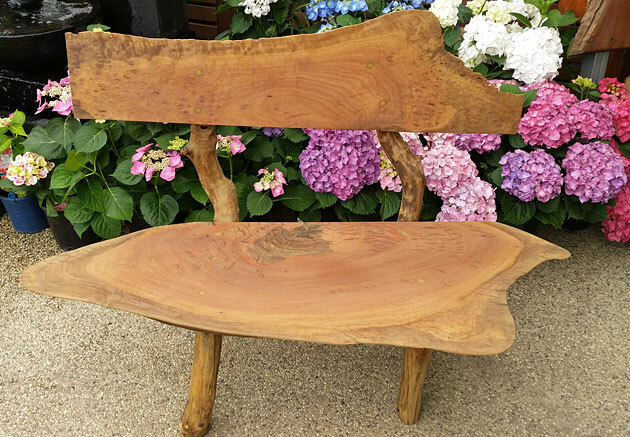 You can fall in love with a Raw Boards original or commission something to suit your setting. Linton is happy to run through his timber collection and help you choose your favourite features.